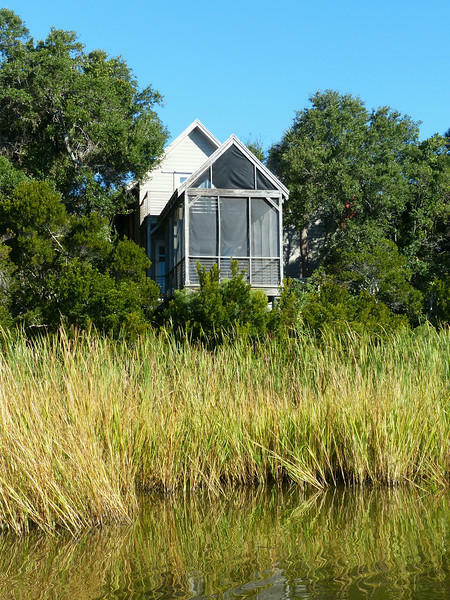 Charming cottage is a great way to live lightly this on private island devoted to nature. 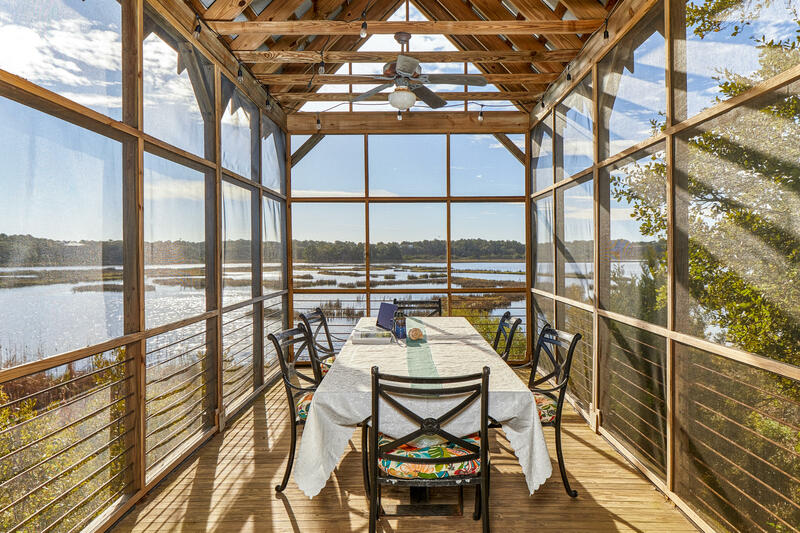 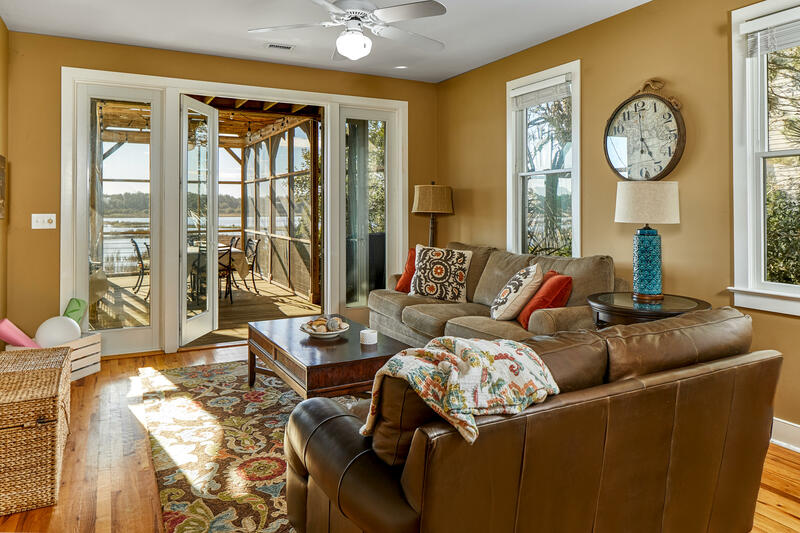 Clever design gives the entire living area access to vaulted screened porch with panoramic marsh views. 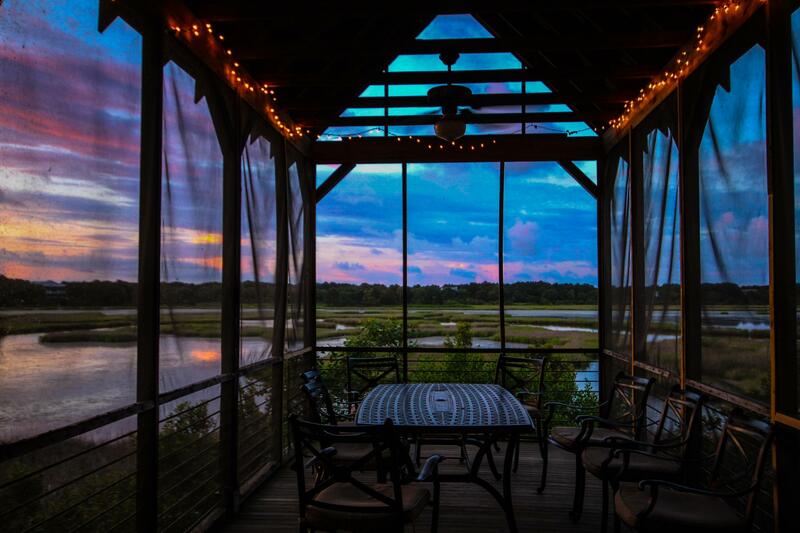 Front row seats to eagles, ducks, herons, otters, and alligators. 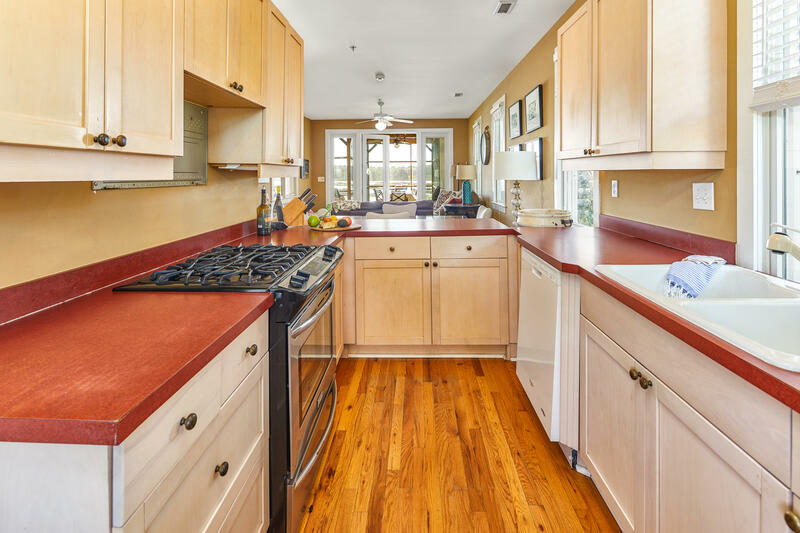 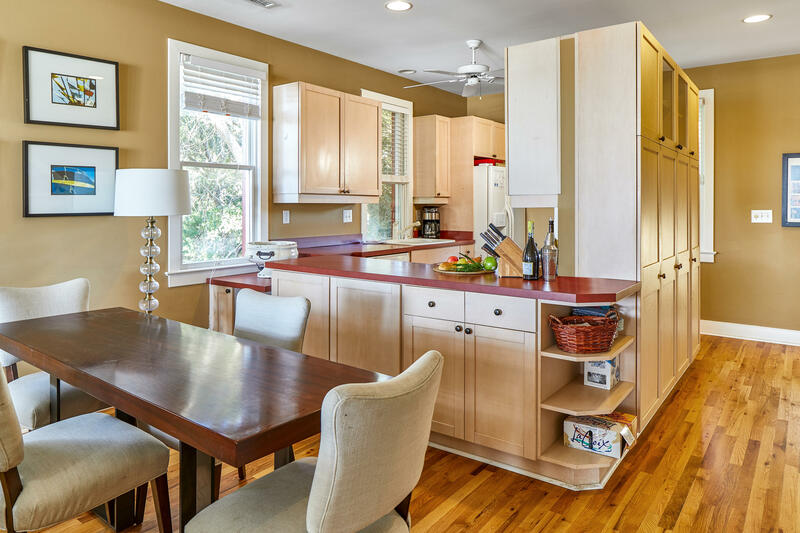 Open floor plan with dining and family room off kitchen. 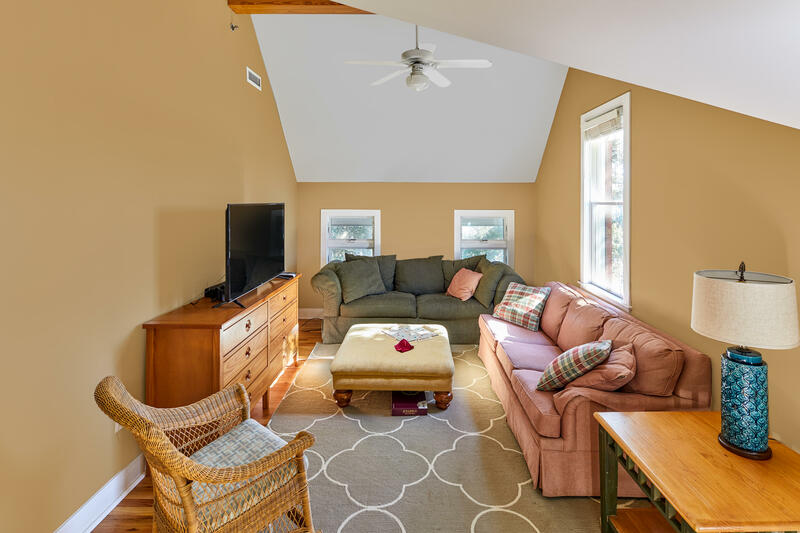 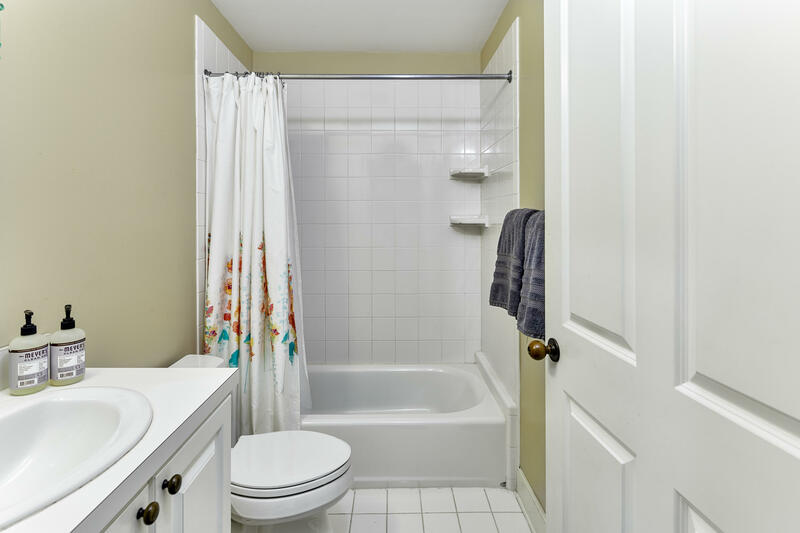 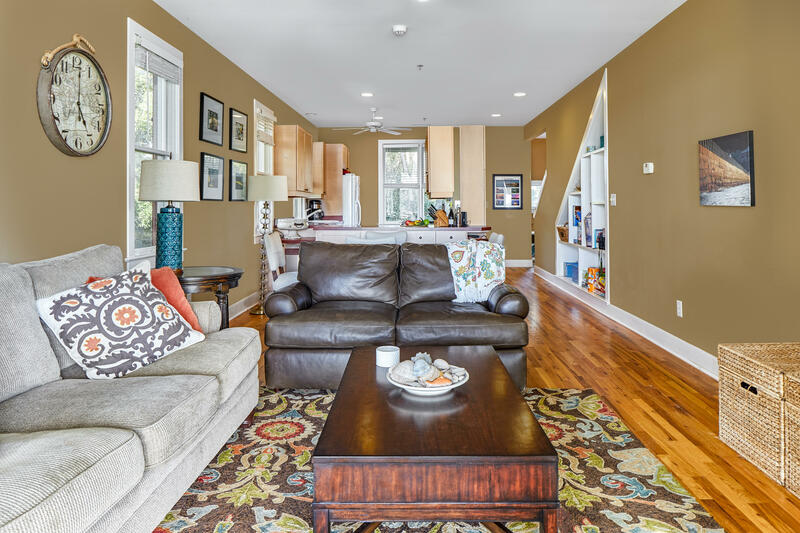 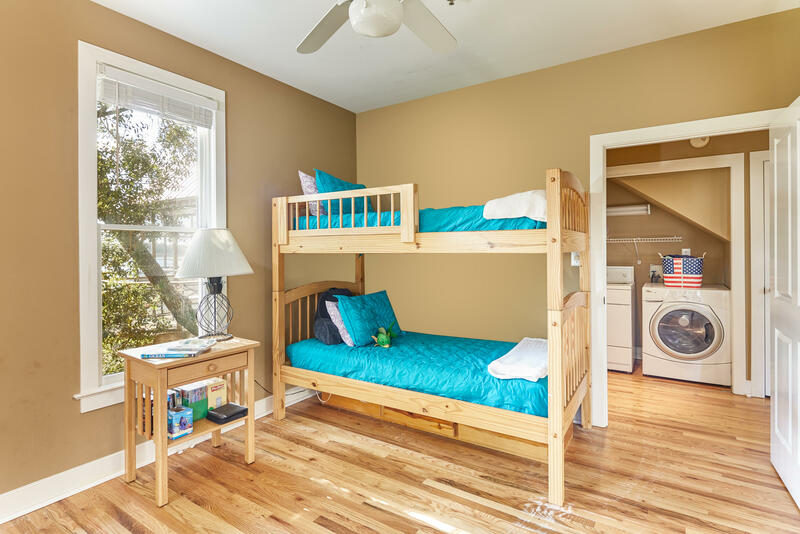 Two first floor bedrooms share a central bath. 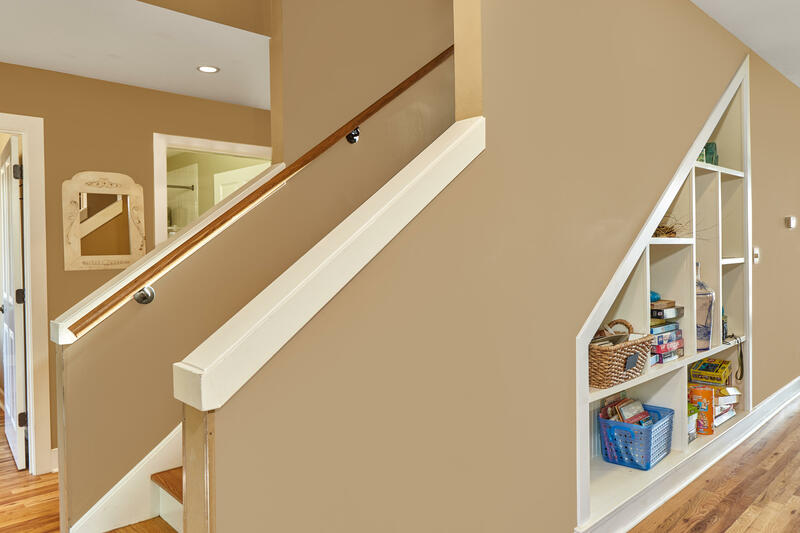 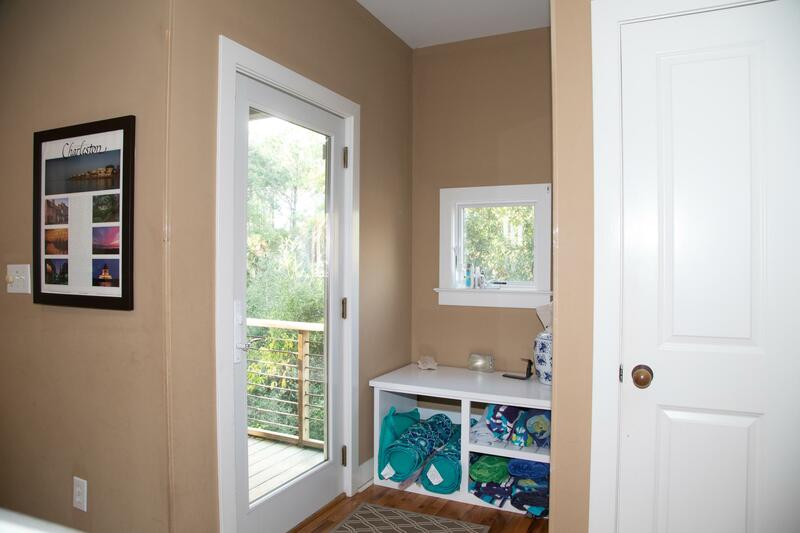 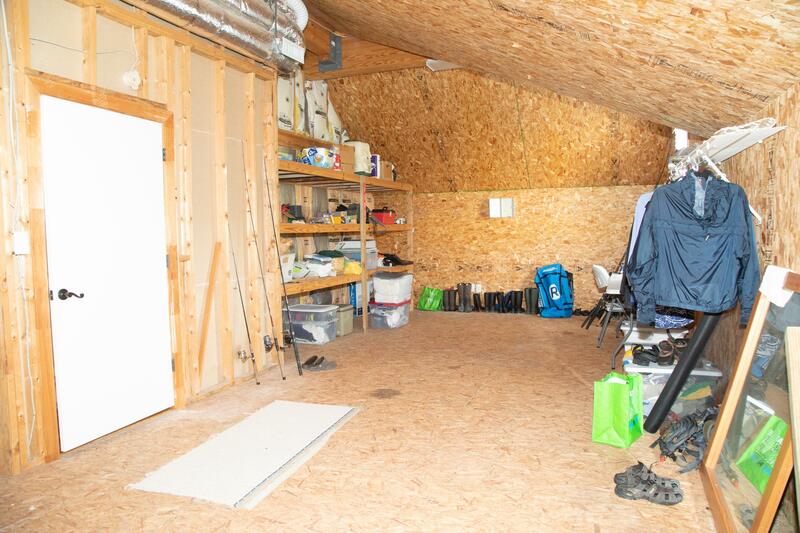 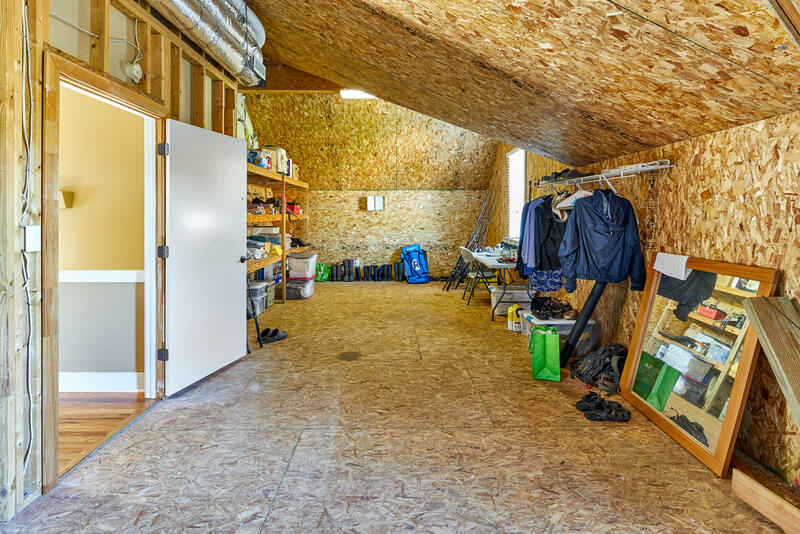 Upstairs, huge den with unfinished area could be bedroom or enormous closet. 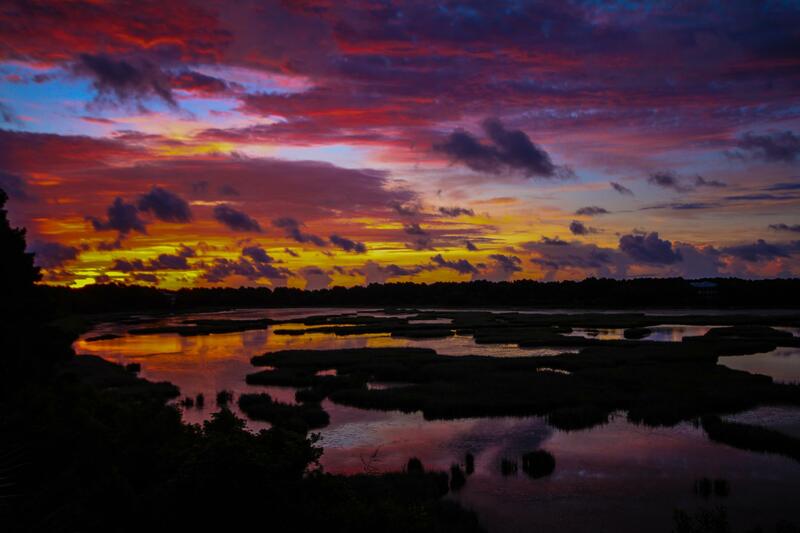 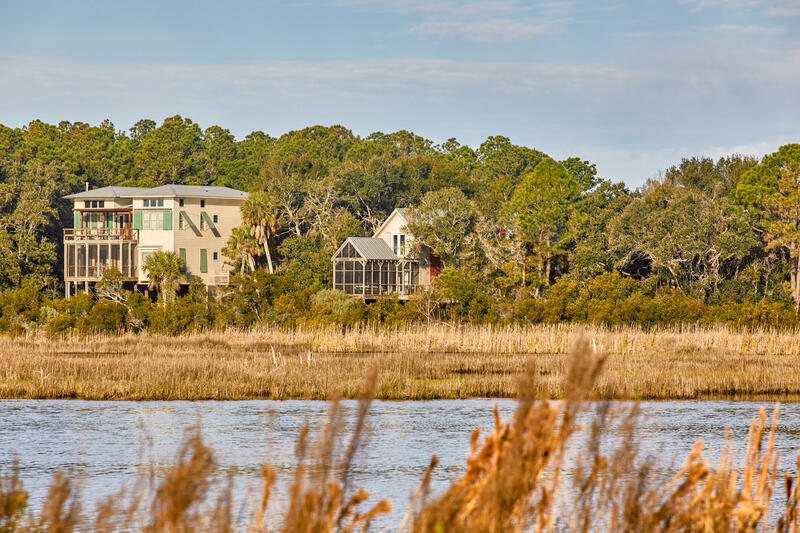 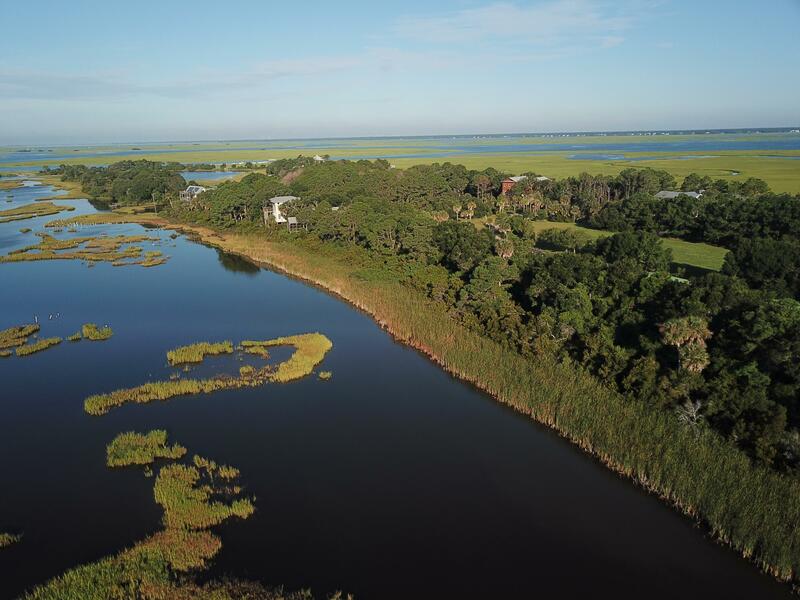 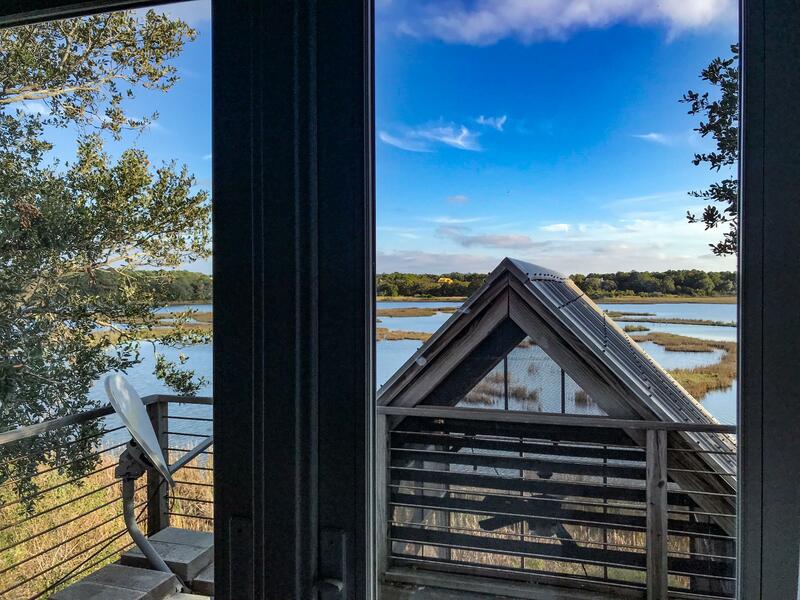 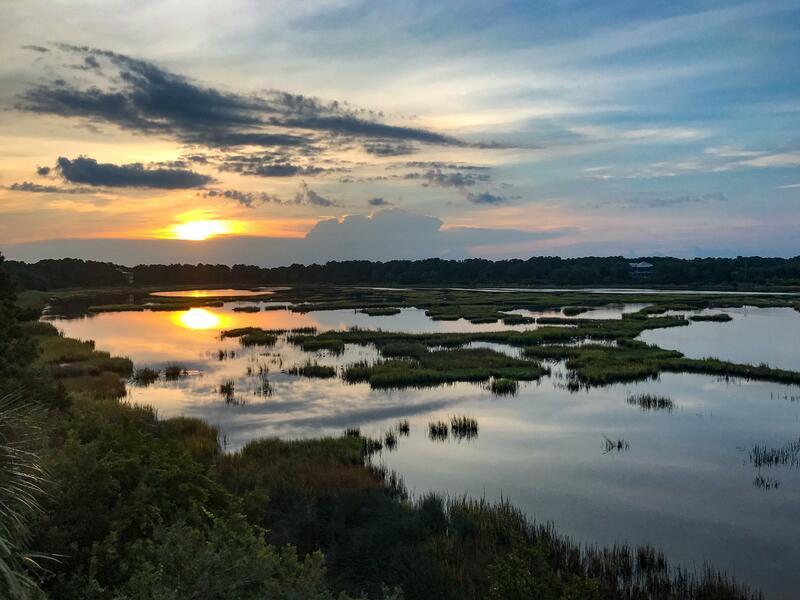 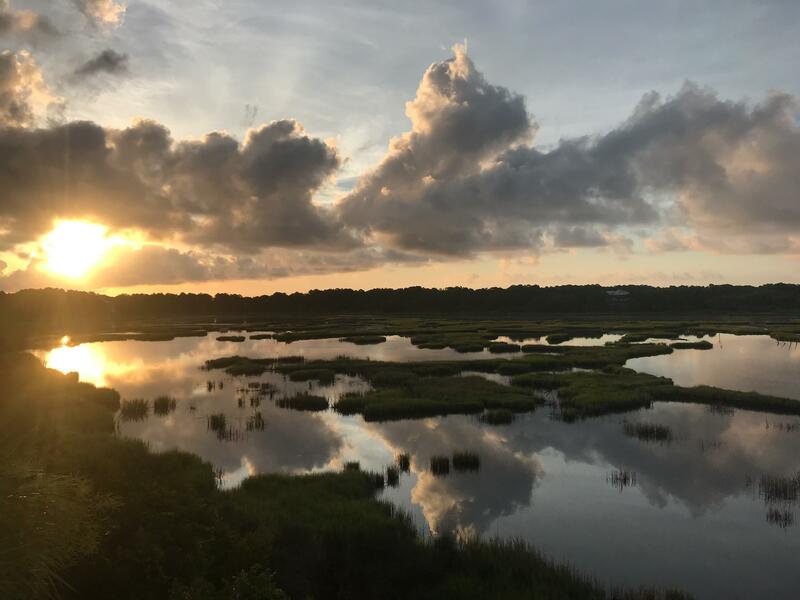 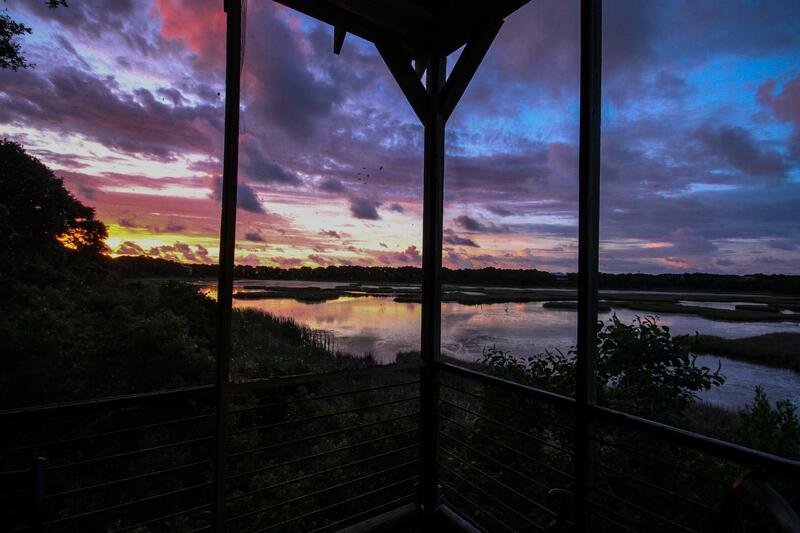 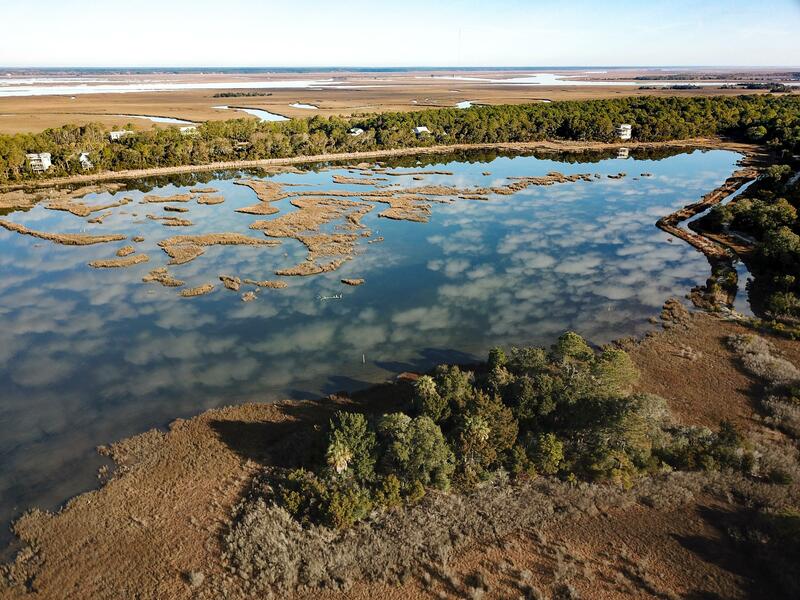 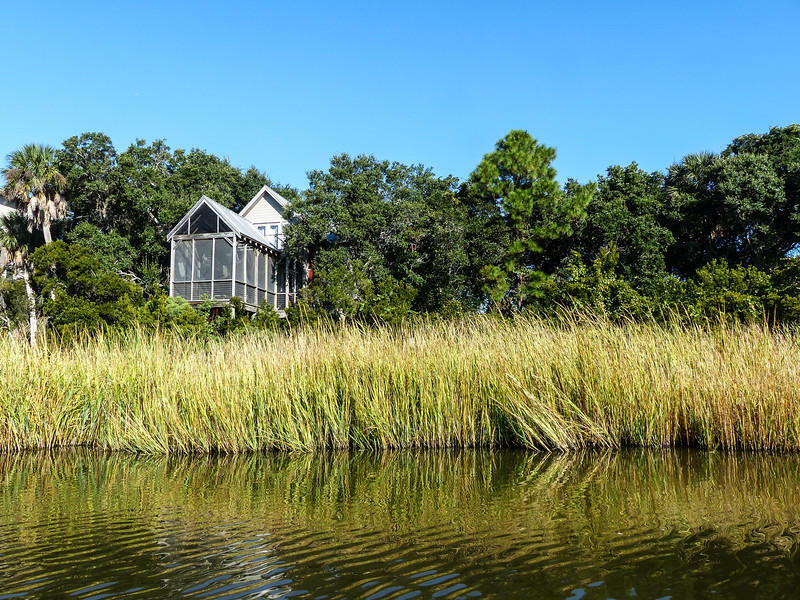 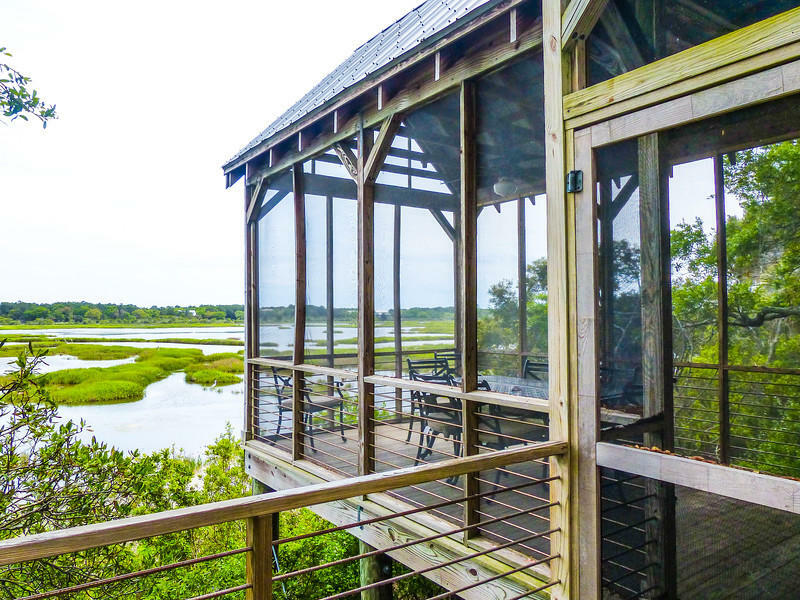 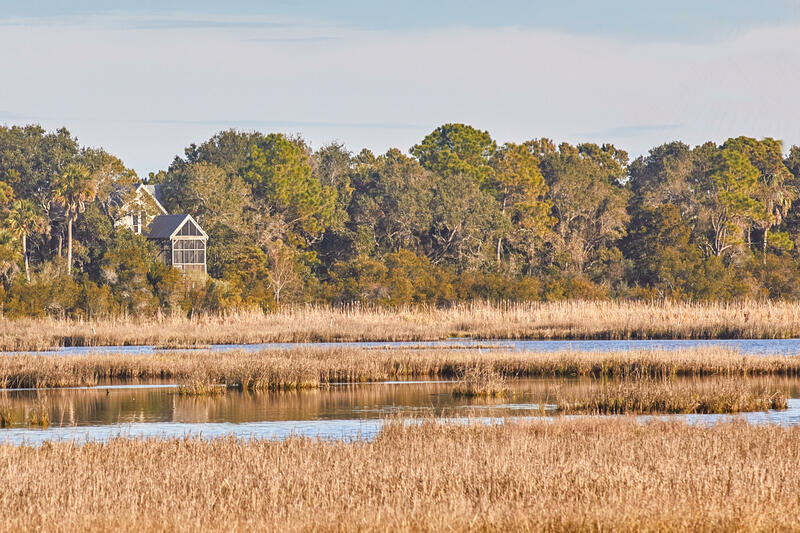 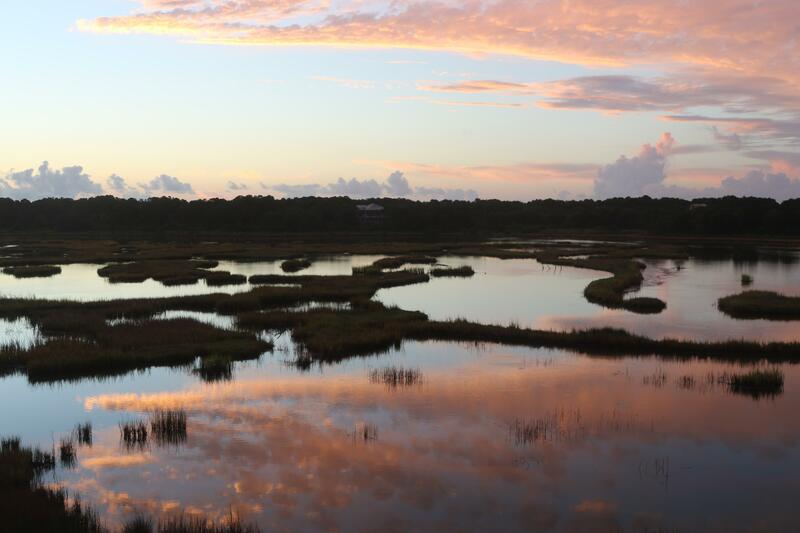 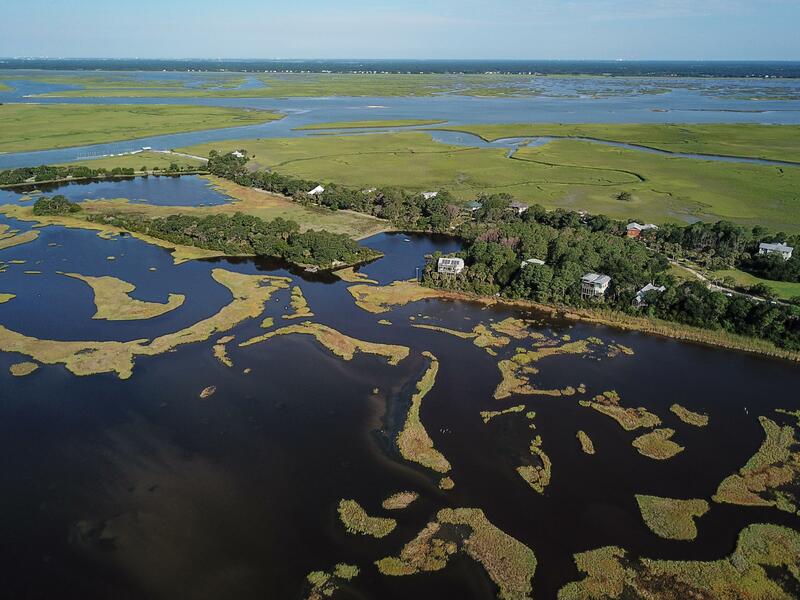 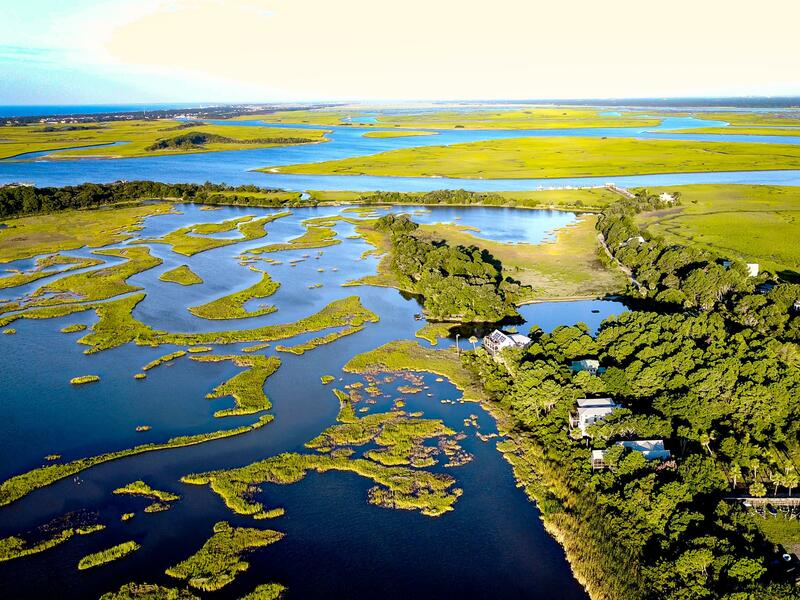 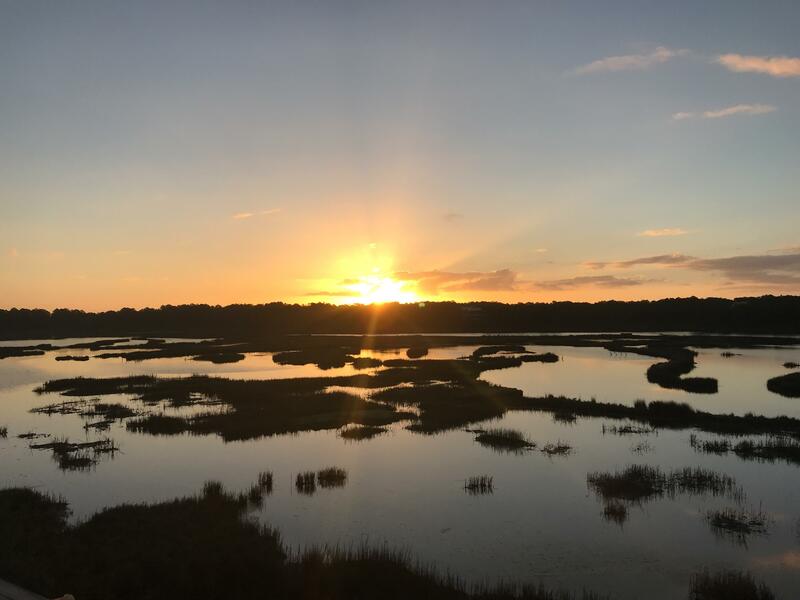 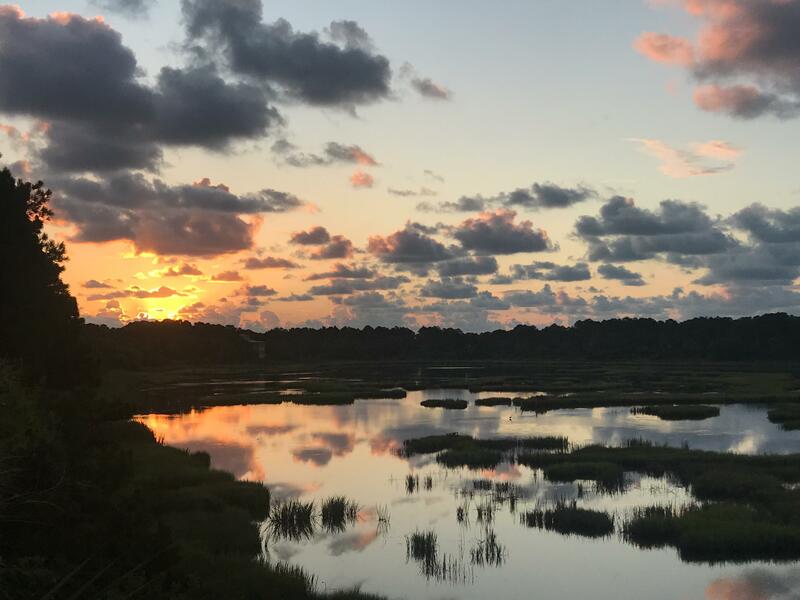 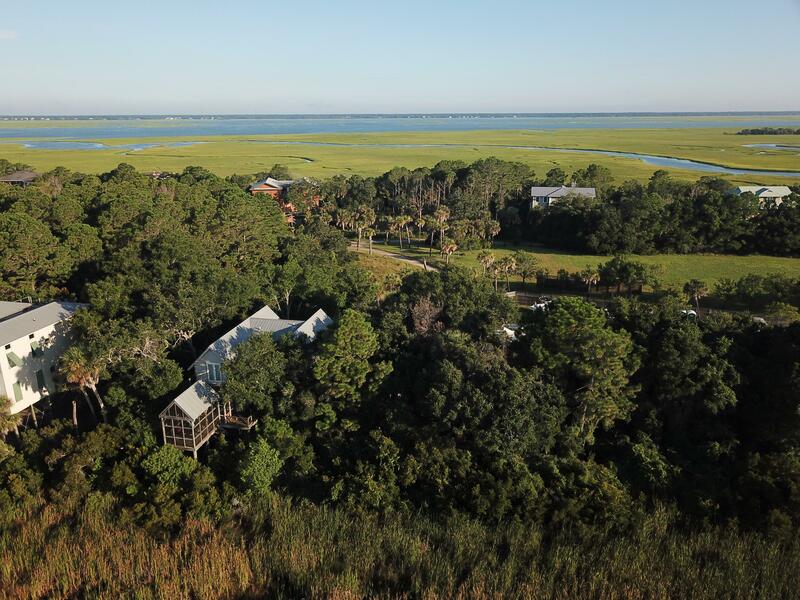 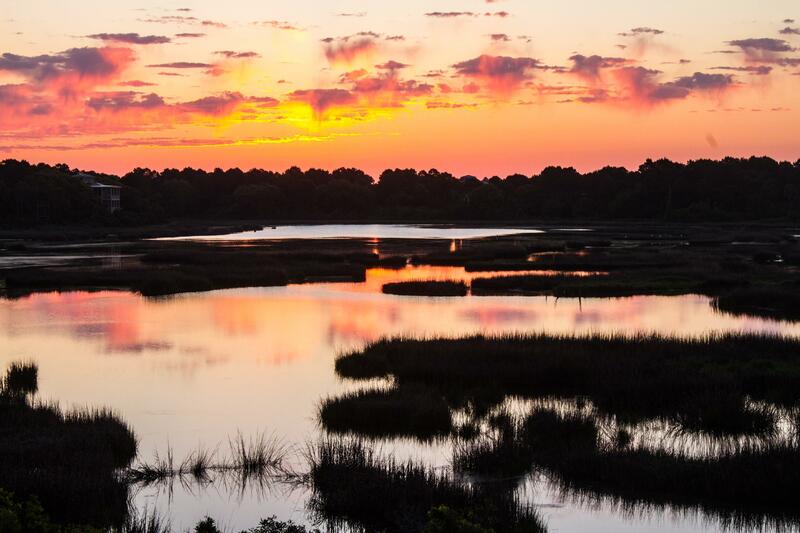 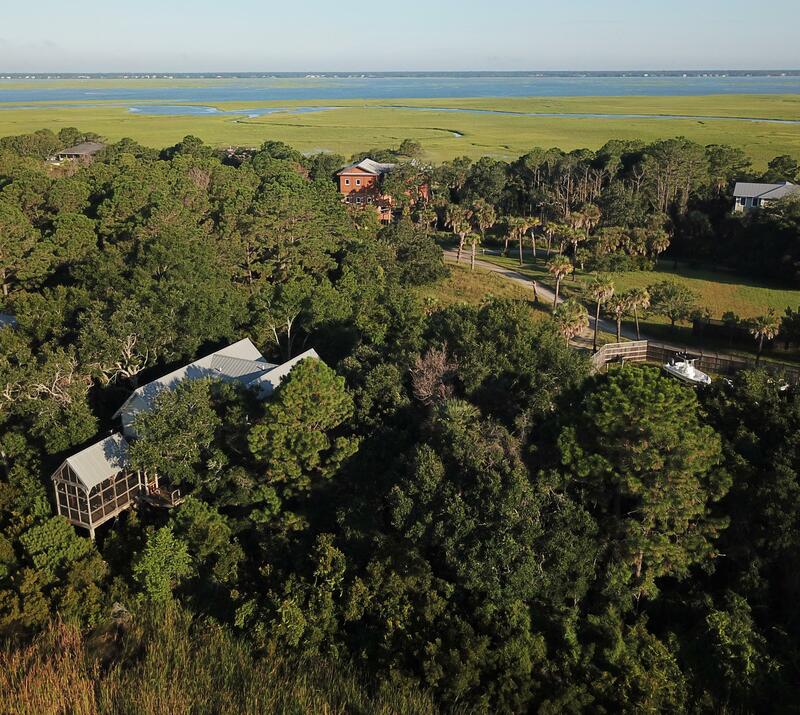 Master BR deck showcases pristine marshes and abundant wildlife: focus your spotting scope on nesting eagles or clear night skies. 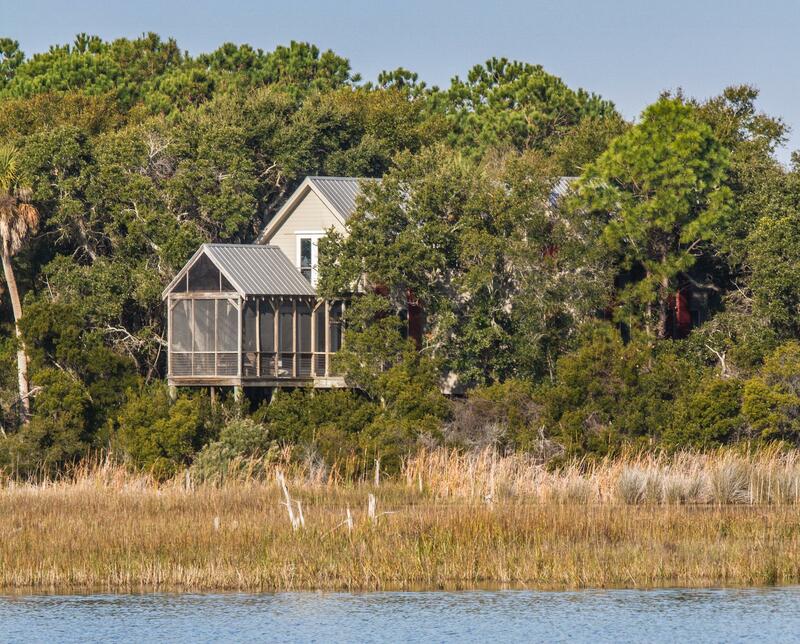 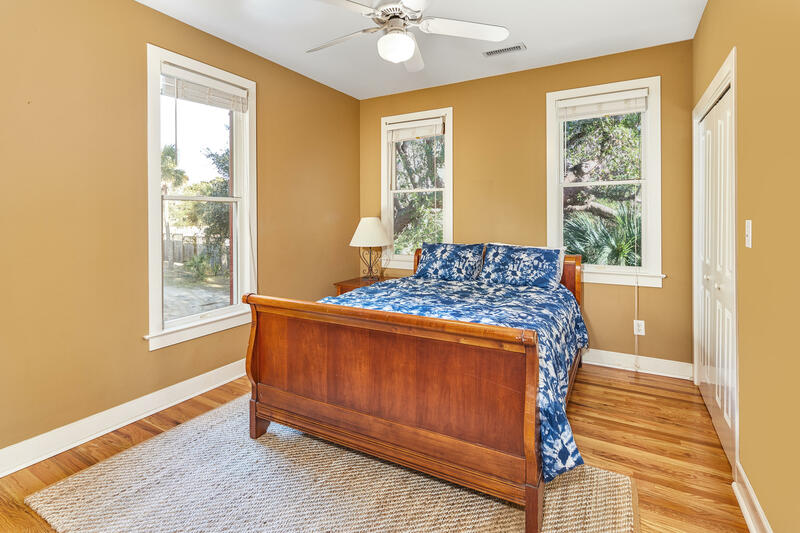 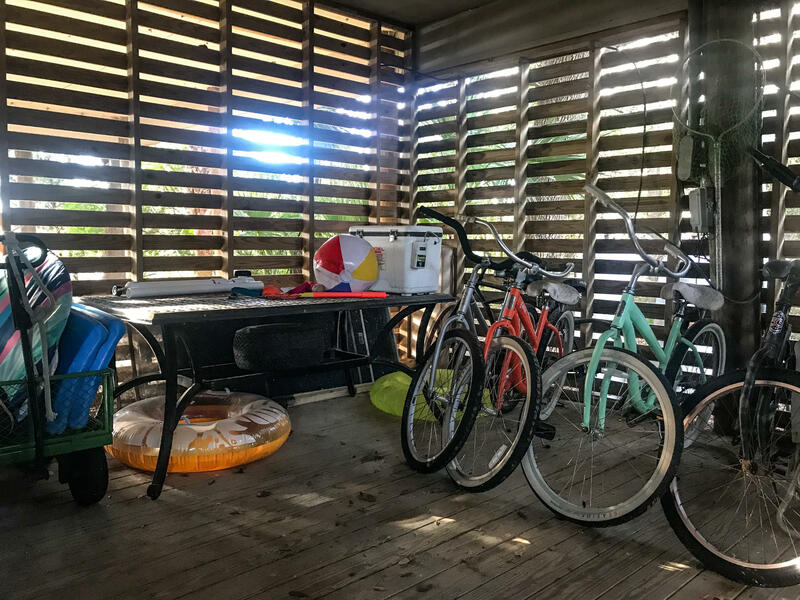 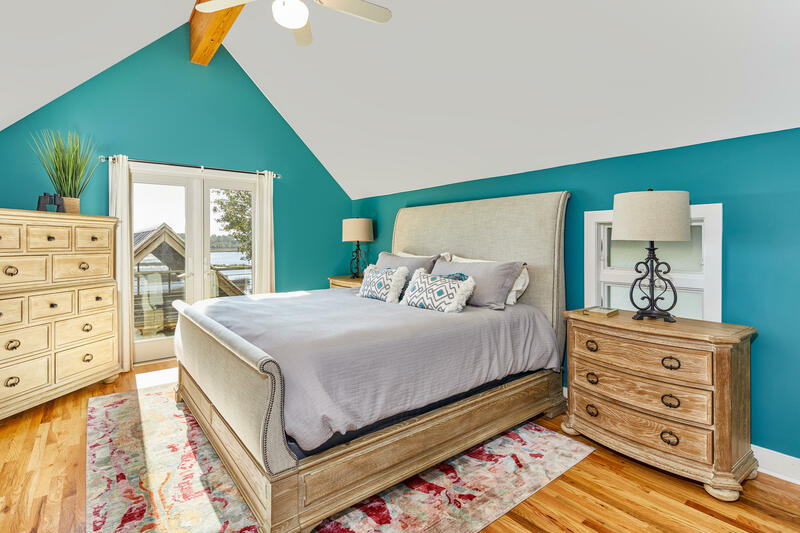 Let the sound of the ocean and breezes in the gorgeous live oak outside lull you to sleep. 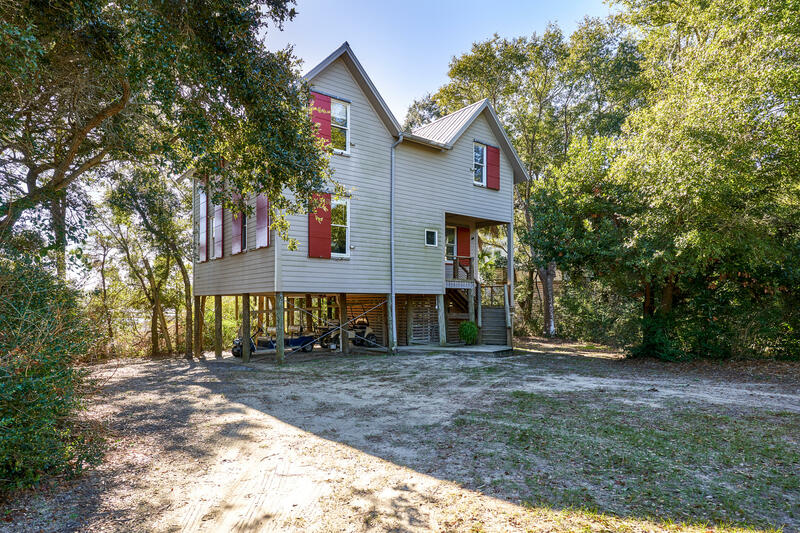 Easy access to ferry; lovely golf cart ride to beach and pool. 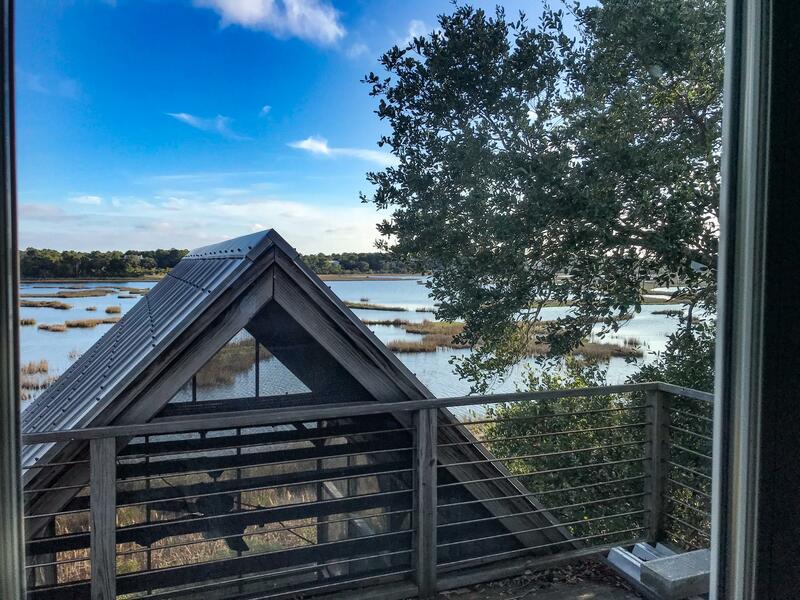 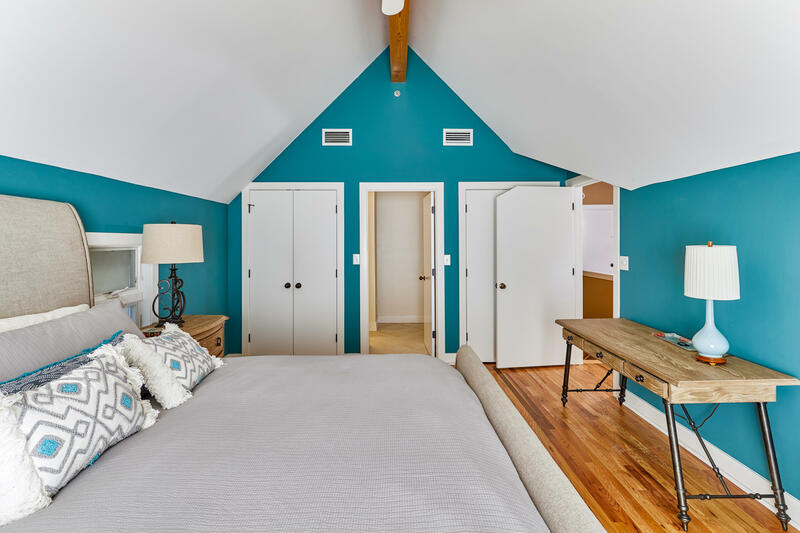 Designed by Charleston architect with sustainability focus.